∙ Graphite crucible is generally used in alloy tool steel smelting and smelting of nonferrous metals and their alloys. 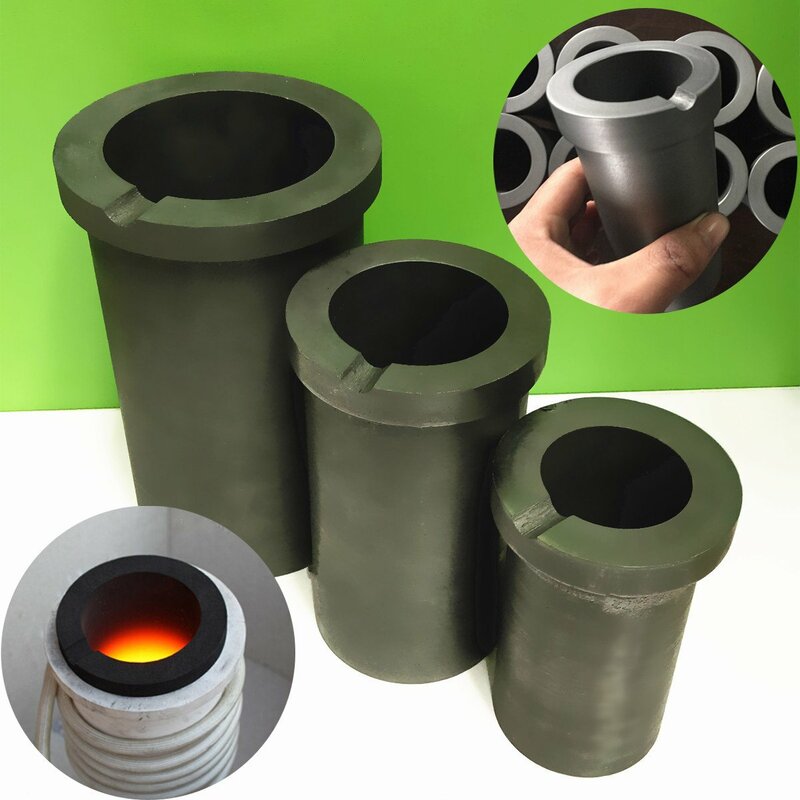 ∙ Graphite crucible can be used in the processing of graphite, graphite crucible, graphite casting crucible tank,pull rods, mold and other graphite products. ∙ after drying the crucible , don't make it touch with water. ∙ Be careful not to give a mechanical impact force, not from a fall or impact.